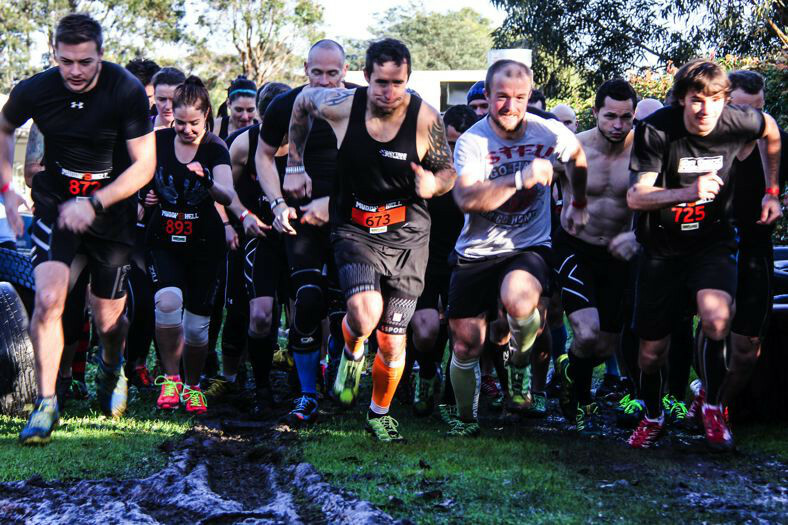 Are you heading to Muddy Hell this weekend? Then check out our info pack to help you plan your weekend. Muddy Hell – Little Devils Kids Race is a dedicated 2km kids obstacle course that will have your kids runnings, crawling, climbing and carrying thier way through mud, dirt and water to get their very own Little Devils kids medal. Teens and Adults event also available on the same day. Check out the Muddy Hell – When Hell Freezes Over page for more details. Wave times start at 12pm to 4pm and are spread out to ensure the course doesn’t get congested after that, you will be allocated a wave within the time block you chose at booking . Wave times are allocated in 30 minute blocks, which you will be allocated a wave start time within that 30 minute hour block this means you may get a start time in any of the 15 minute intervals inside that 30 minute block you chose. If for any reason your wave time has to change you will be notified by email. Waves are of limited sizes unless a group purchase is arranged with Muddy Hell, large groups should book early to ensure kids are in the same wave time and avoid disappointment of the event selling out.